A PERFECT DAY IN THE HEIGHT OF THE LOZOYA VALLEY. If you like to spend a weekend in the Sierra Norte de Madrid, We propose a series of routes by car, que recorren las diferentes zonas en las que se divide nuestro territorio para que visitéis lo imprescindible, know it thoroughly and, You repitáis visit without repeating place. Are you ready? Today we are going to the high Valley of the Lozoya. 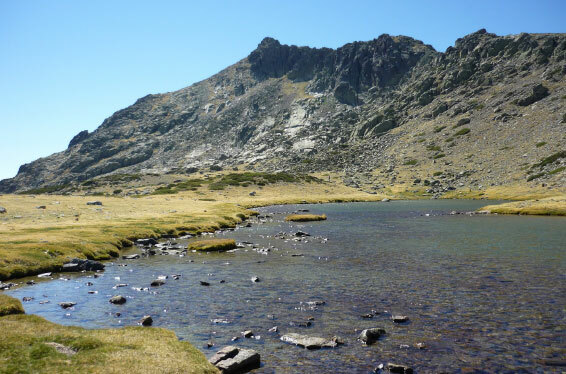 The first is the high Valley of the Lozoya ranging from his birth, collecting the waters of the major peaks of the sierra de Guadarrama as the Peñalara, until the reservoir of Riosequillo before reaching the village of Buitrago del Lozoya. In this section the most common image of Valley is formed, the course between two mountain ranges, in this case they are the Carpetanos mountains and the long rope. Along the 8 municipalities that comprise it will be able to visit some of the most interesting natural and cultural landscapes of the community of Madrid, as the Sierra de Guadarrama National Park, where are the circus and Lakes of Peñalara, or the town of Rascafría with the monastery of Santa Maria de El Paular, a monument with more of 600 años de historia. Route by car from this area, It is a cultural route that runs through the assets of Cultural interest that exist along the route. La primera parada en coche la realizarás en la ermita de Santiago en gargantilla del Lozoya, that was declared as a historic site under the figure of protection of cultural interest in the year 2018. The meeting took place in this Chapel in 1470 between Enrique IV of Castile who accompanied his daughter Juana and the French Embassy to officiate the marriage settlements (the marriage agreement) between the count of Boulogne, representing the Duke of Guyenne, brother of the King of France, with the Princess Joanna, so I had 8 years. In that same Act, the Castilian nobles swore to the Princess Joanna as legitimate heir to the throne, lo que dio lugar a la Guerra Civil entre los seguidores de Juana y su tía Isabel, which we know today as Isabel La Católica. Just 20 minutos en coche está el precioso pueblo de Lozoya, our second stop of the route. A small village at the foot of the reservoir pinilla, where is located the Church of el Salvador. It is a monument of the 16th century, maximum exponent of the Gothic and plateresque in all this saw which has undergone several renovations since the s. 18TH, which at this time could result in a fire or earthquake. We continue by car, bordeando el embalse de Pinilla y llegaremos al pueblo con el que comparte nombre, Pinilla del Valle, third stop on the trail. Aquí se encuentra la Cueva de los Calveros, an area known as 'Valley of the Neanderthals'. 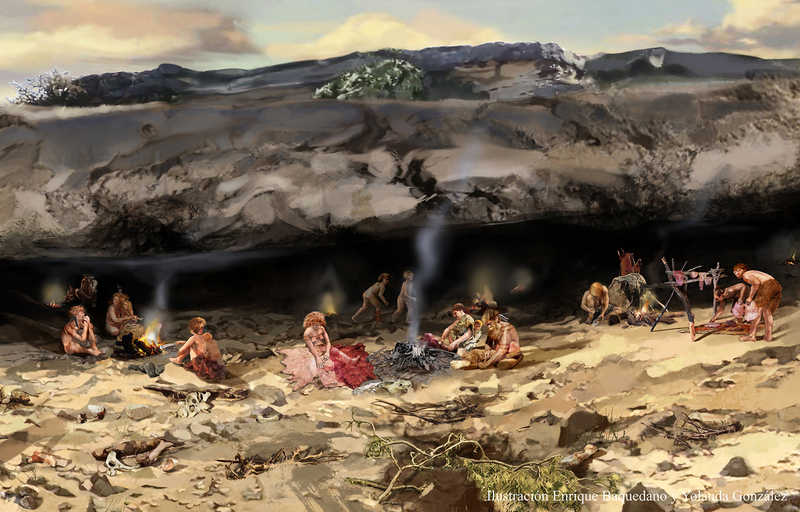 Se trata de siete yacimientos en los que continúan los trabajos de investigación desde el Museo Arqueológico Regional para estudiar los restos de animales y plantas que han vivido en el Valle desde hace 100.000 years and that also show us how lived humans who chose the caves and shelters as dwelling, and activities carried out. You can consult all the information for the booking of visits to the site in the following link. 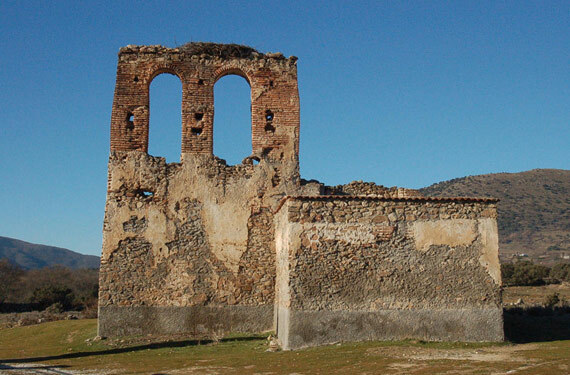 Our last stop will be the town of Rascafría que alberga dos Bienes de Interés Cultural, the Church of san Andrés, built in s. XV and the monastery of Santa Maria de El Paular. 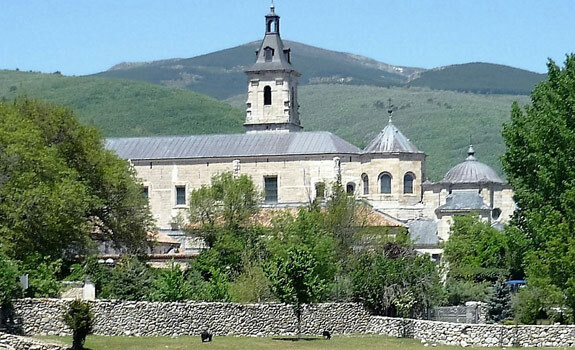 Este monasterio benedictino del s. XIV, raised by the master Juan Guas, Architect of the Catholic Kings, It is one of the most important buildings of the Sierra Norte de Madrid and who lives in a special way with nature, por su enclave privilegiado a los pies del Parque Nacional Sierra de Guadarrama. If you are looking for is to know our culture, don't leave without trying the traditional mountain cuisine offered our restaurants. And if you want to extend your experience, stay in the Sierra Norte de Madrid. Here you can unwind and enjoy the delightful accommodation in the destination.